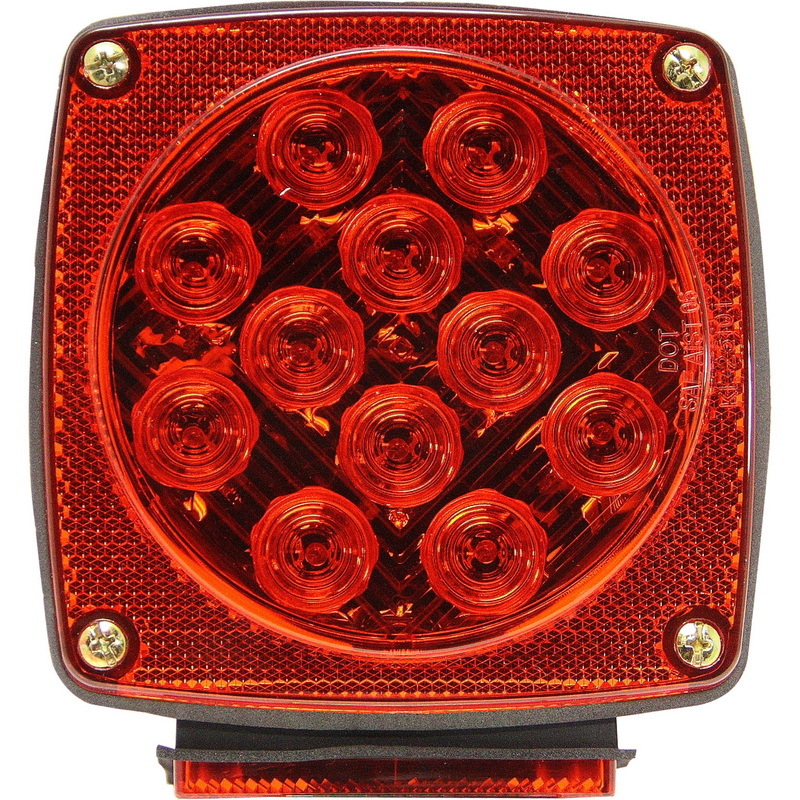 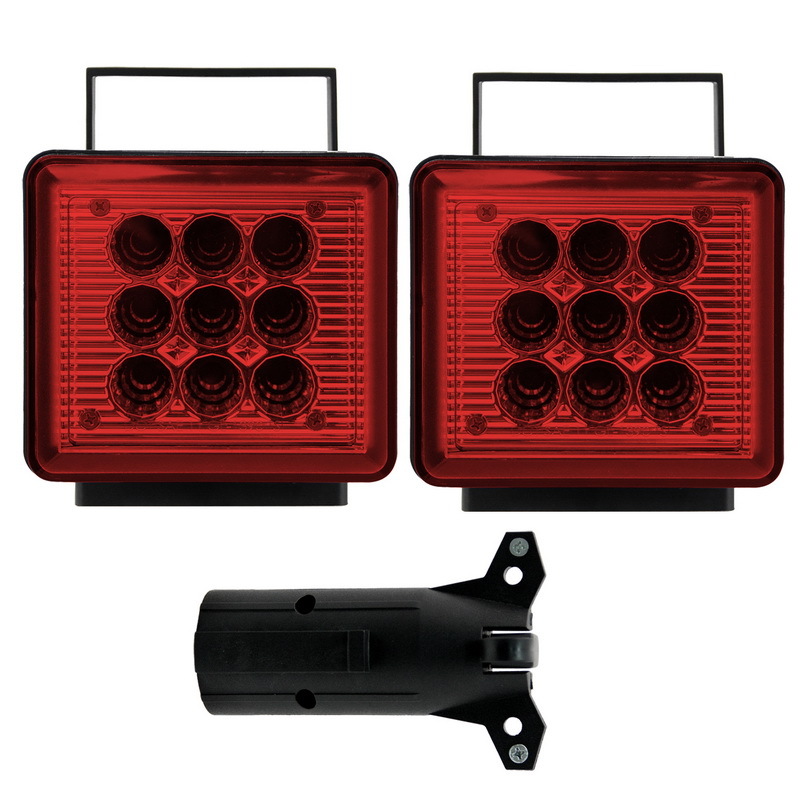 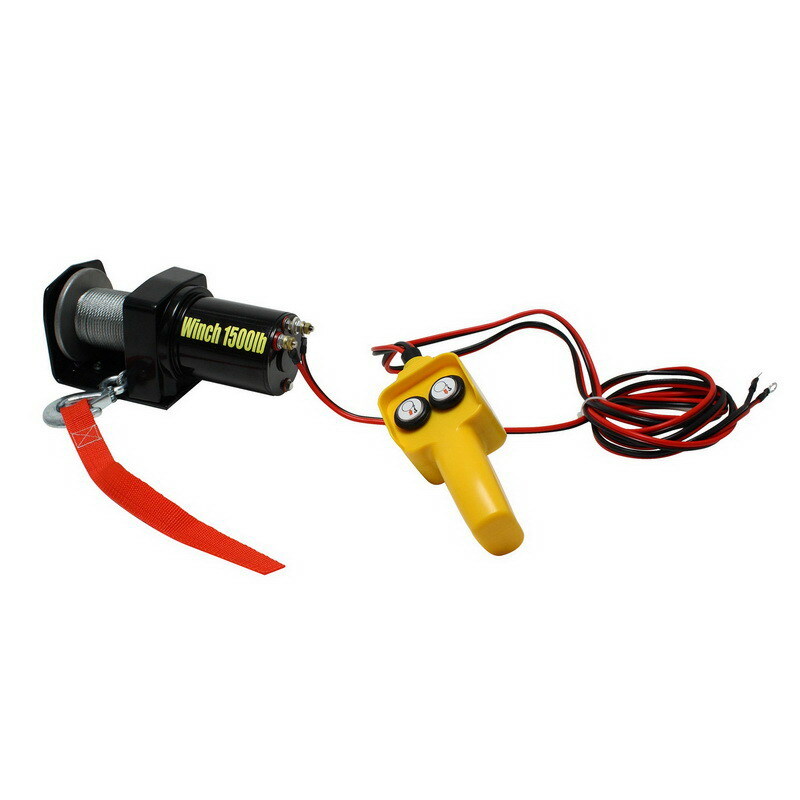 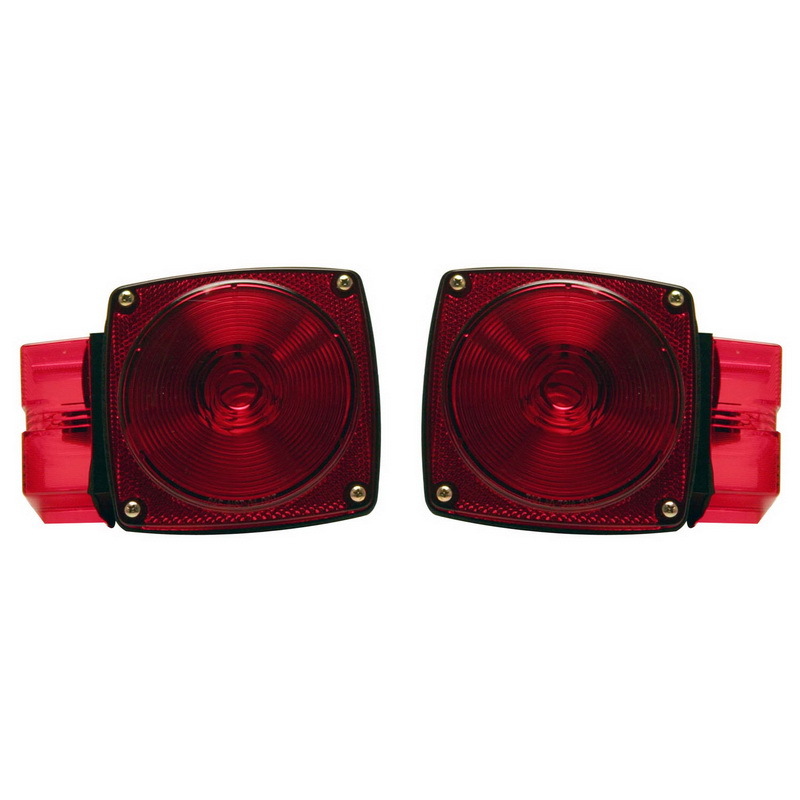 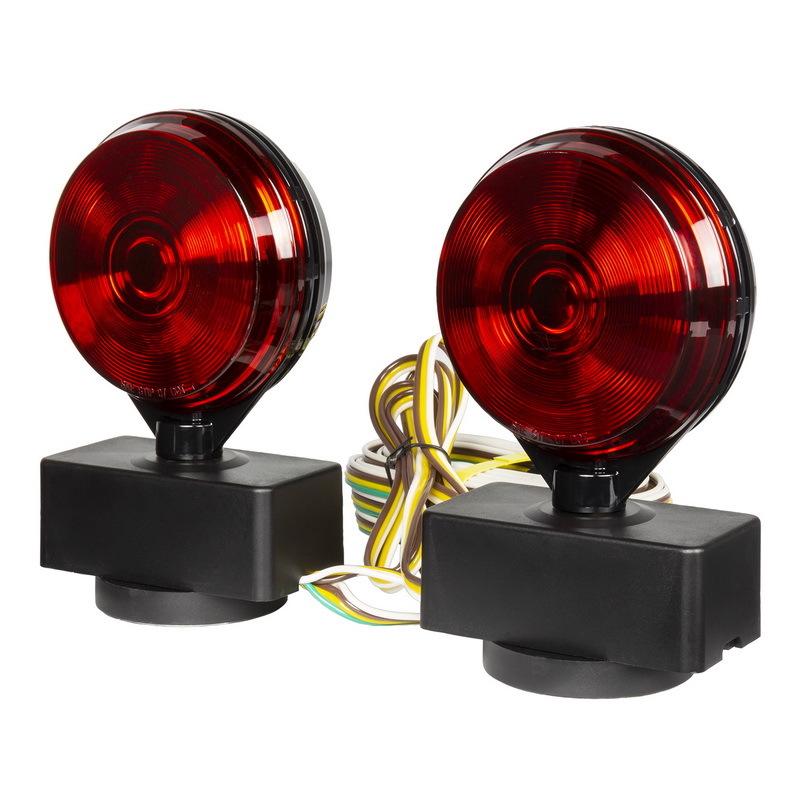 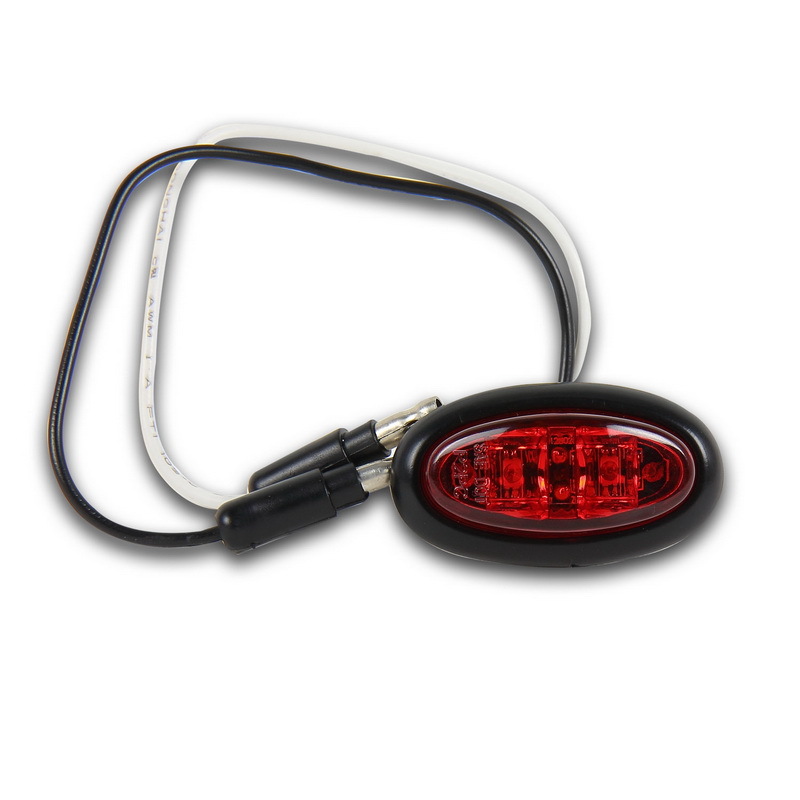 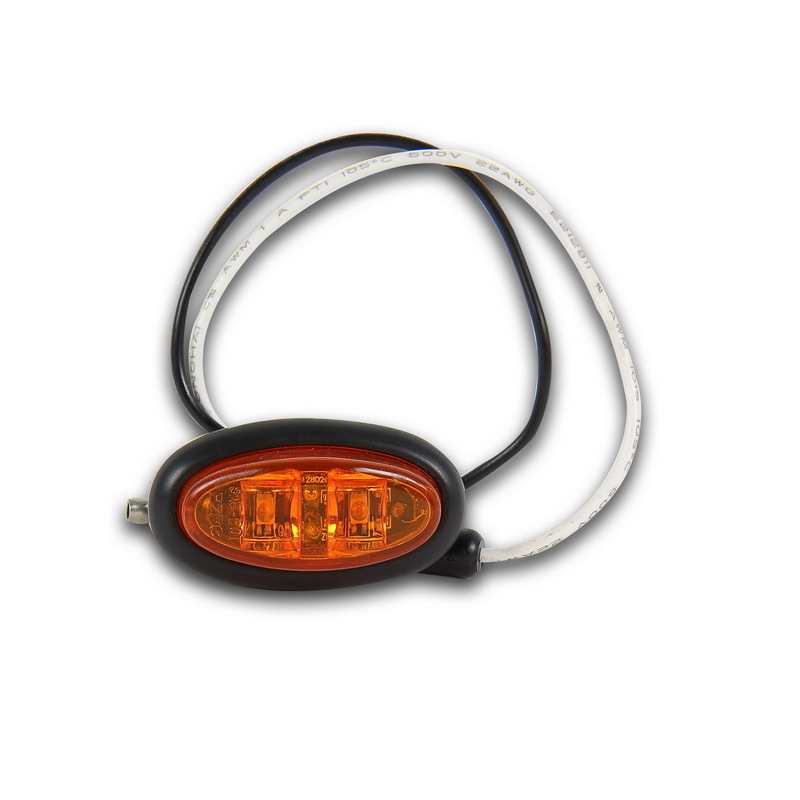 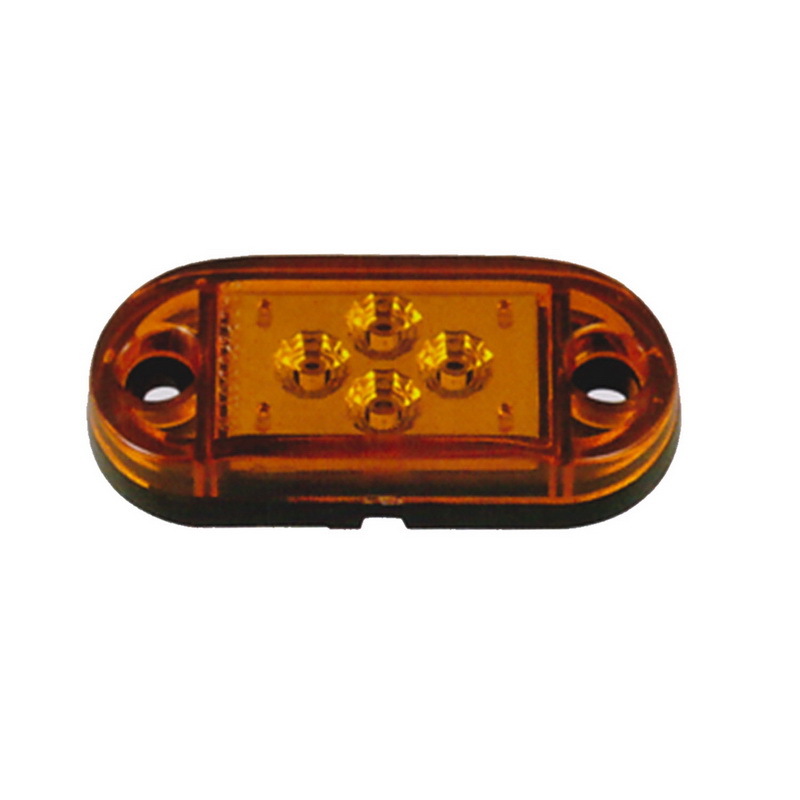 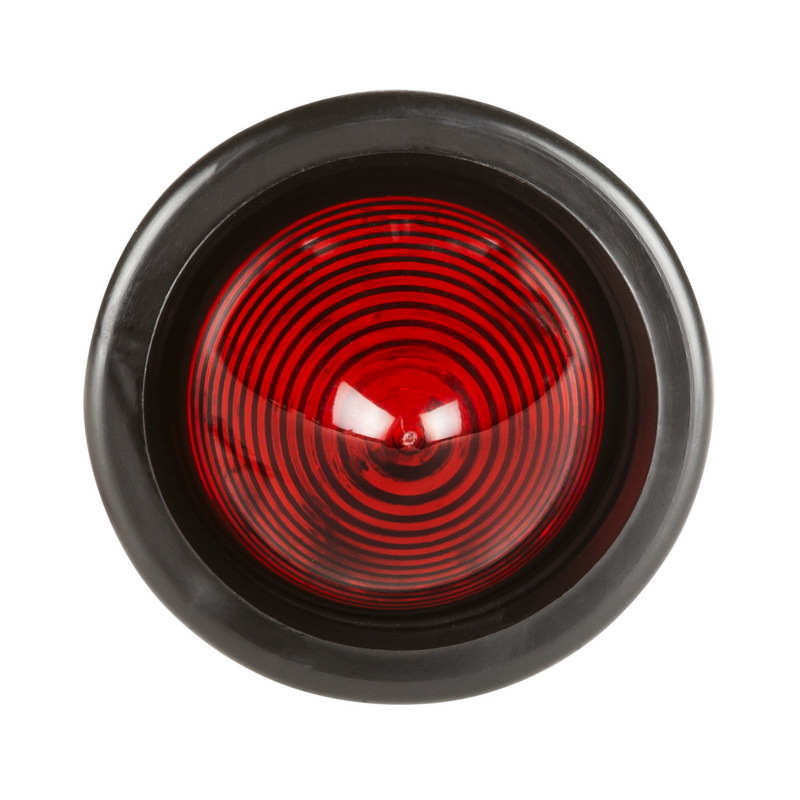 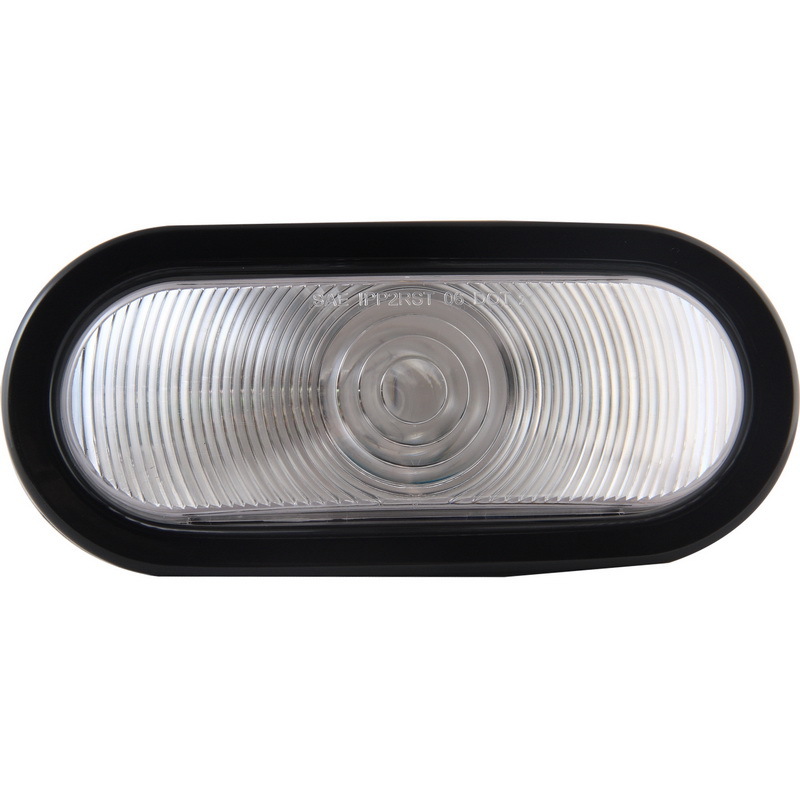 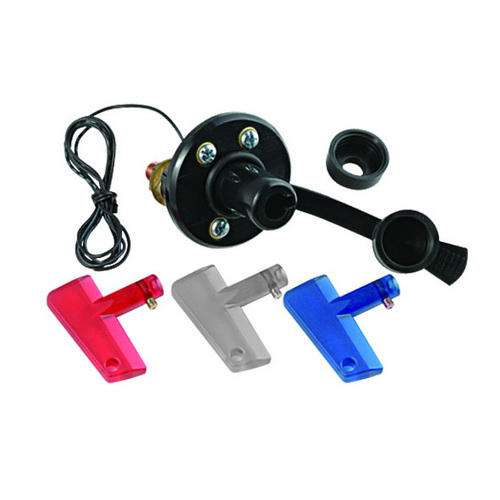 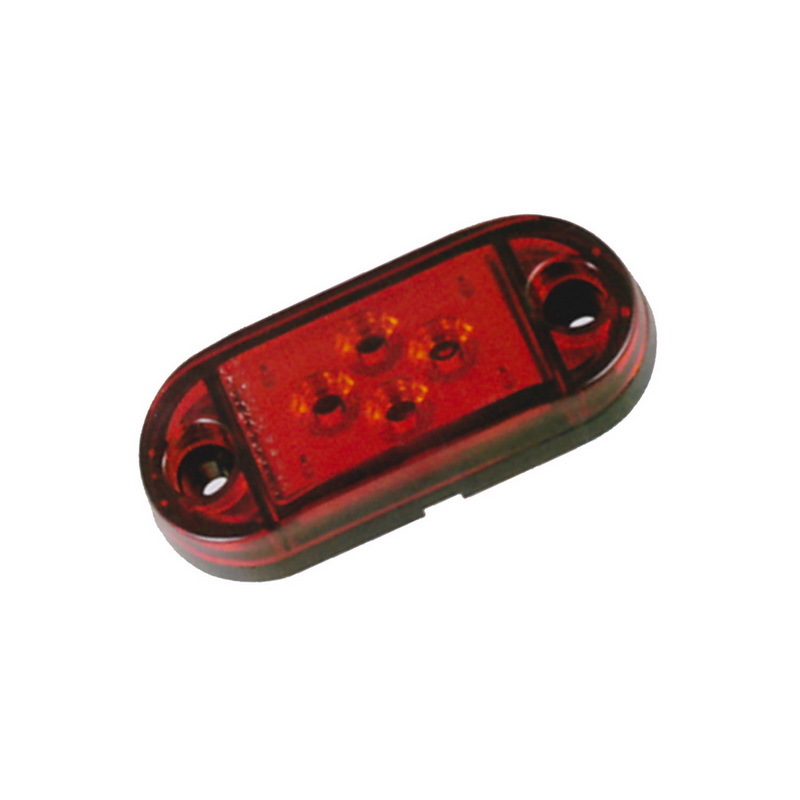 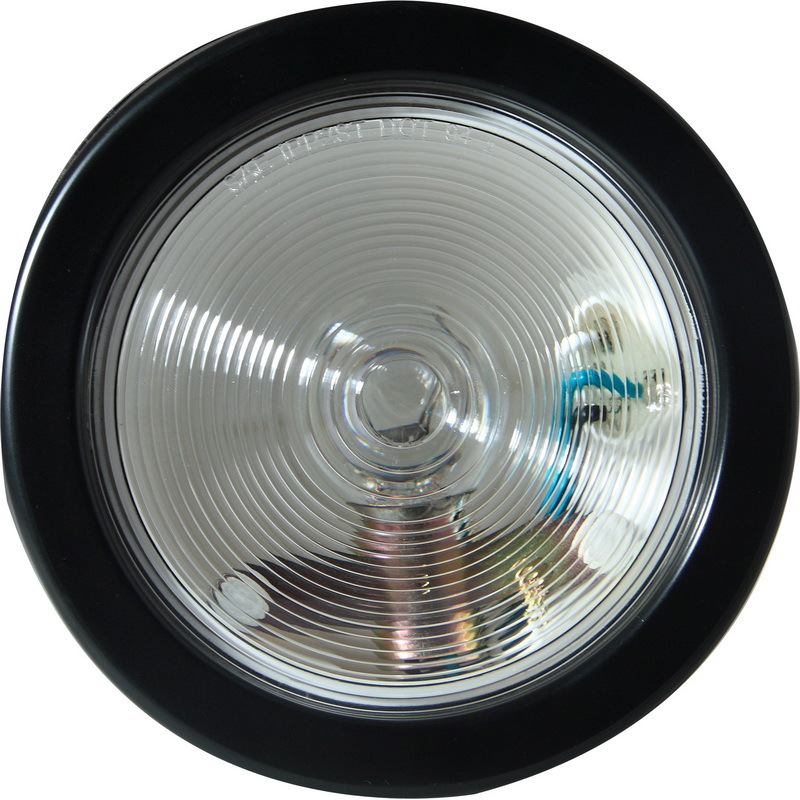 Magnetic towing light kits are designed for vehicles or trailers without an operational lighting system. 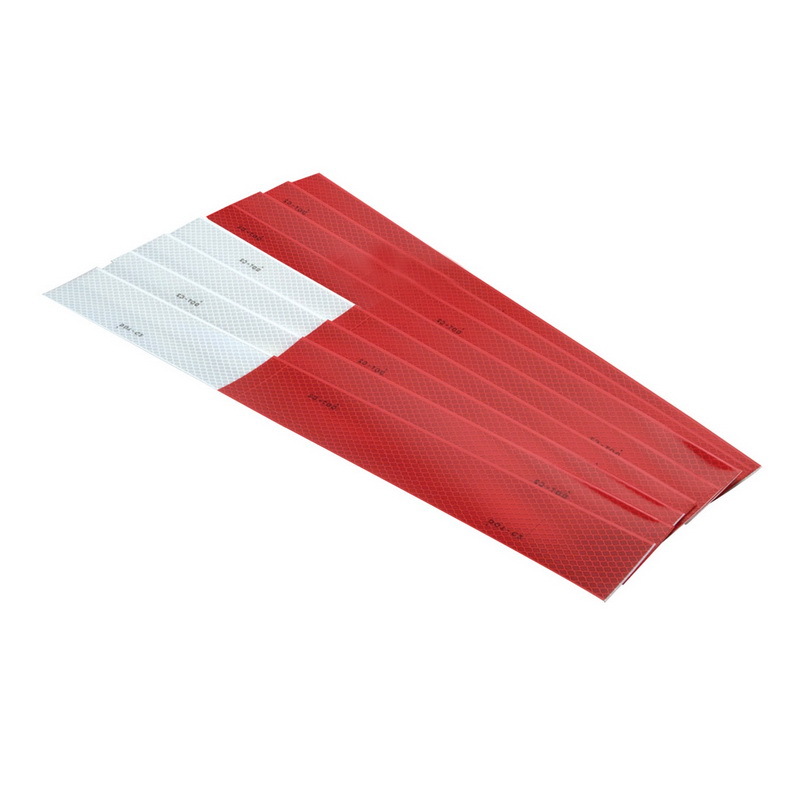 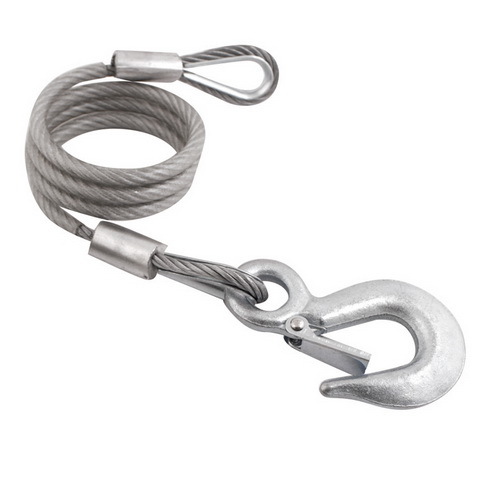 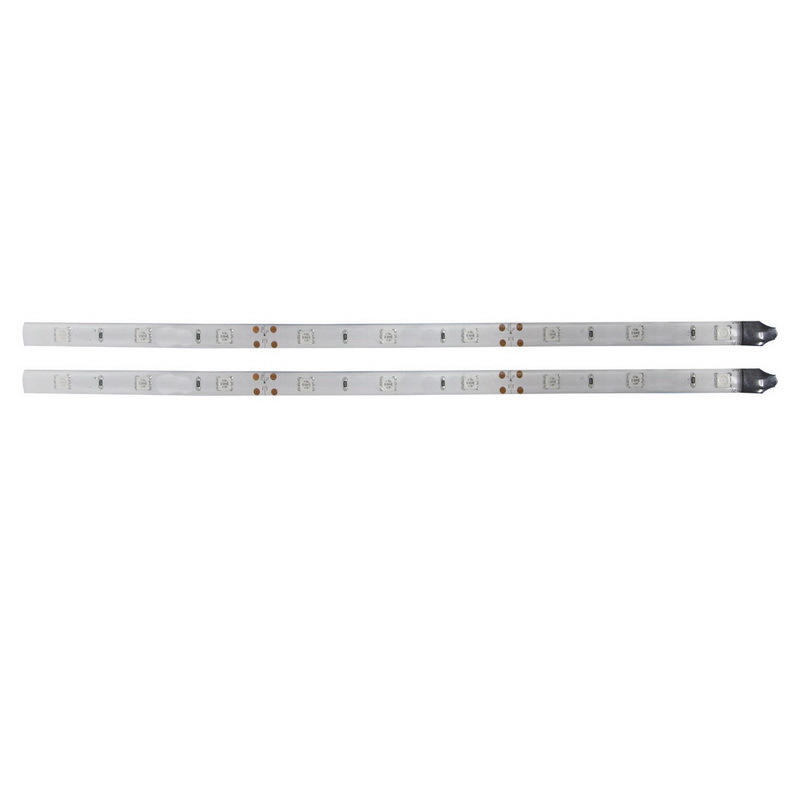 These magnetic lights come with a wiring cable measuring 20 Ft. and a universal 4-way flat wiring connector. 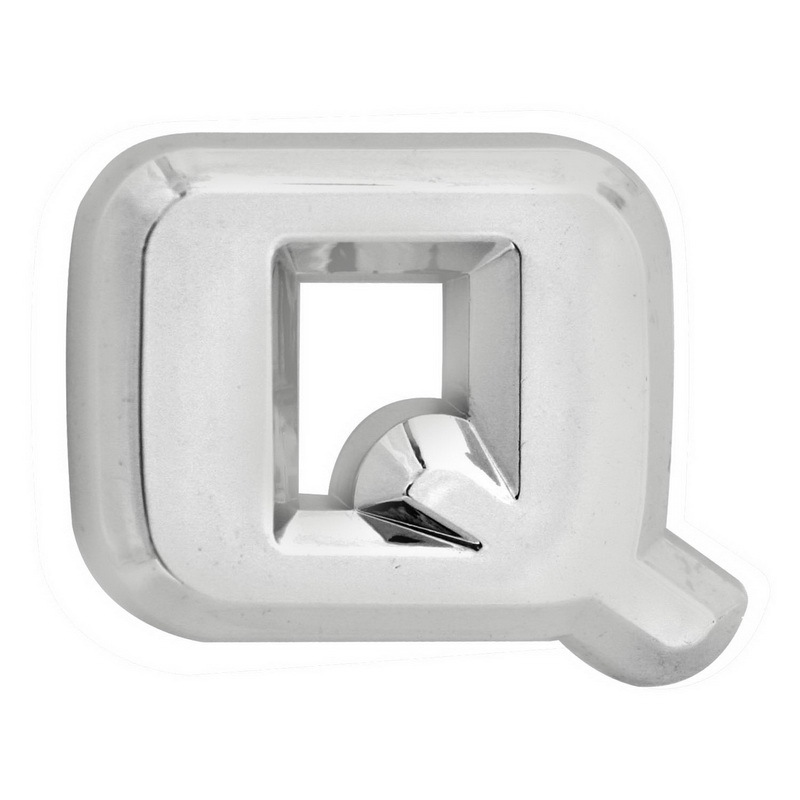 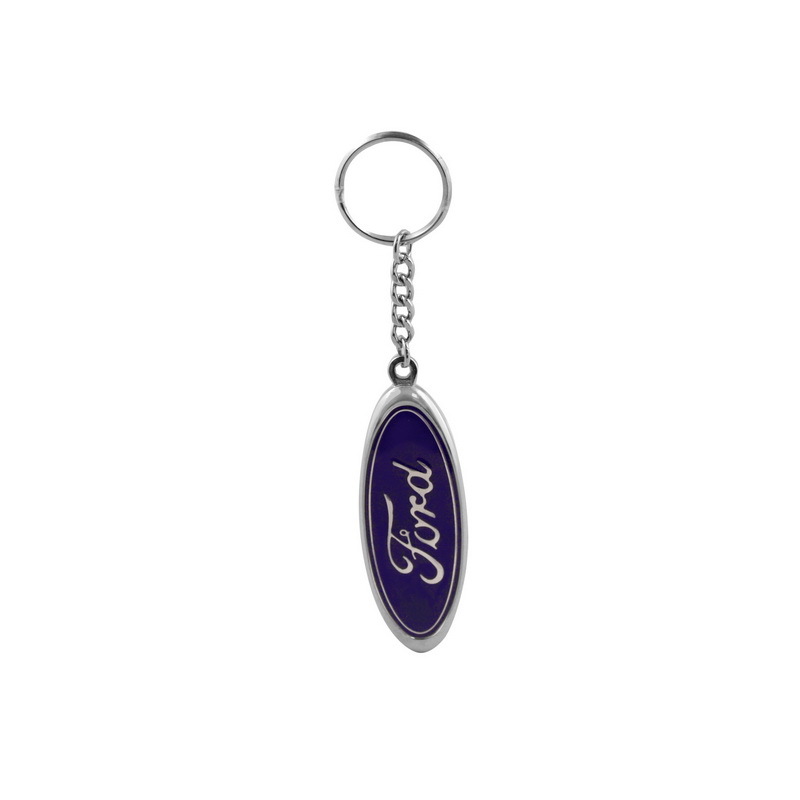 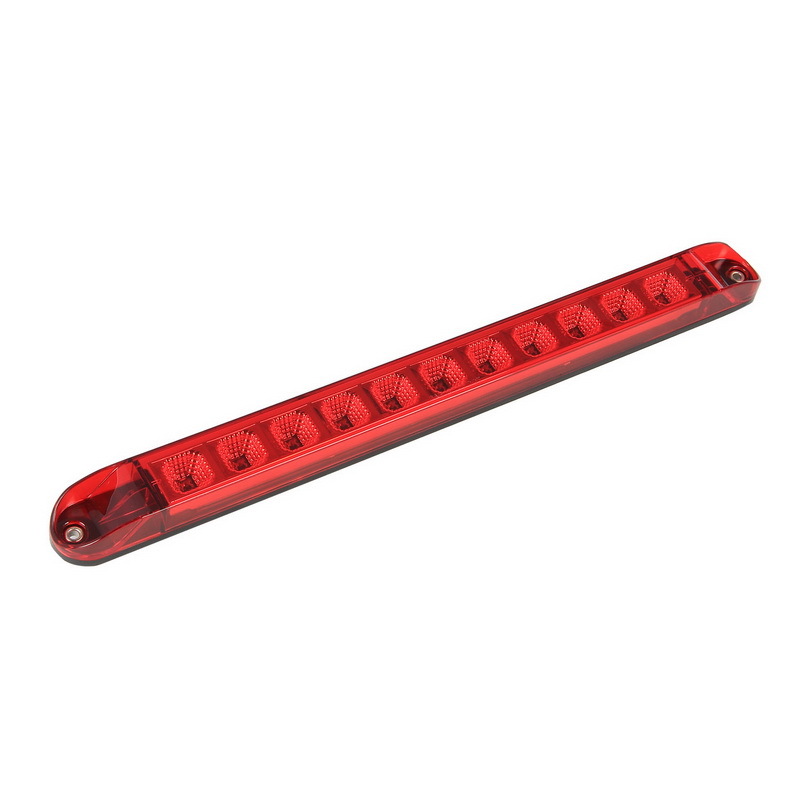 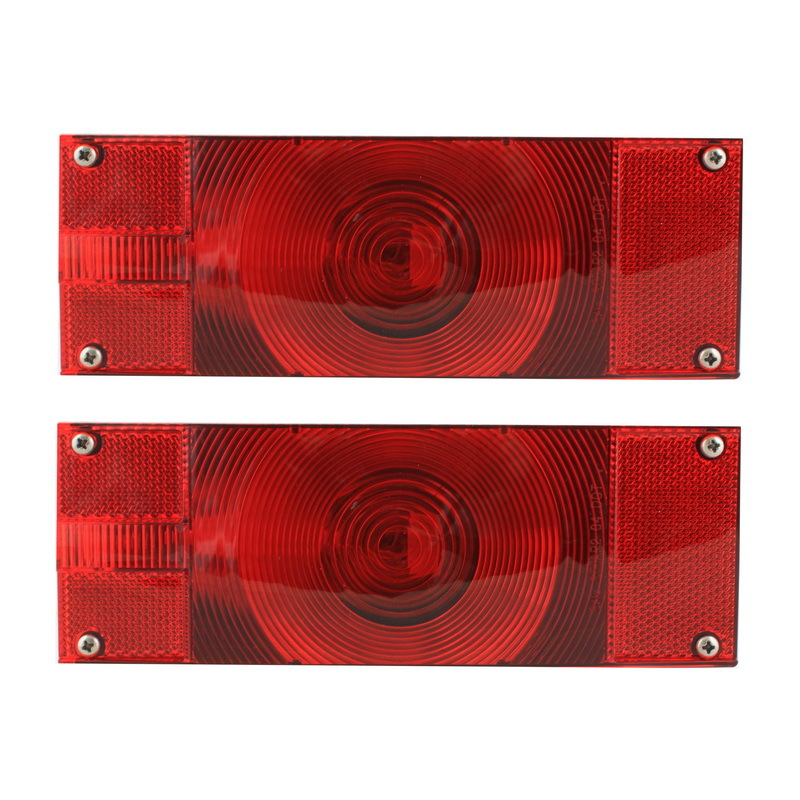 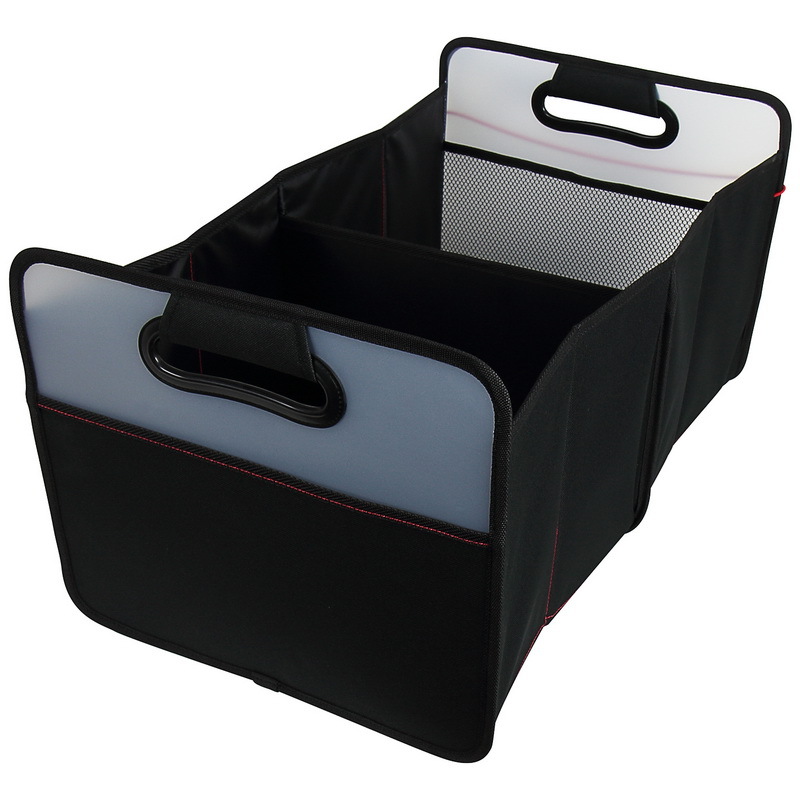 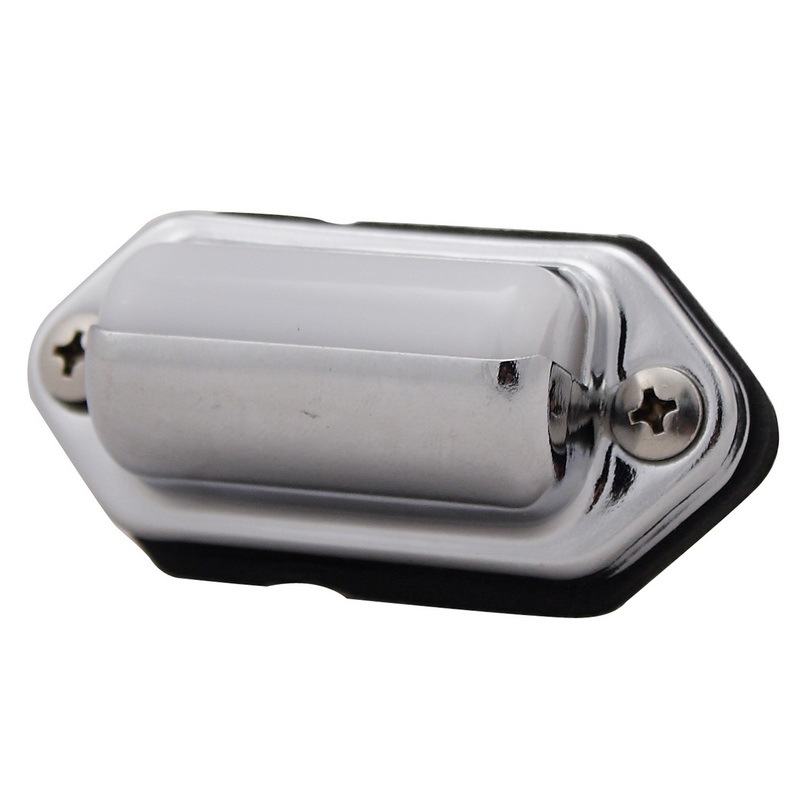 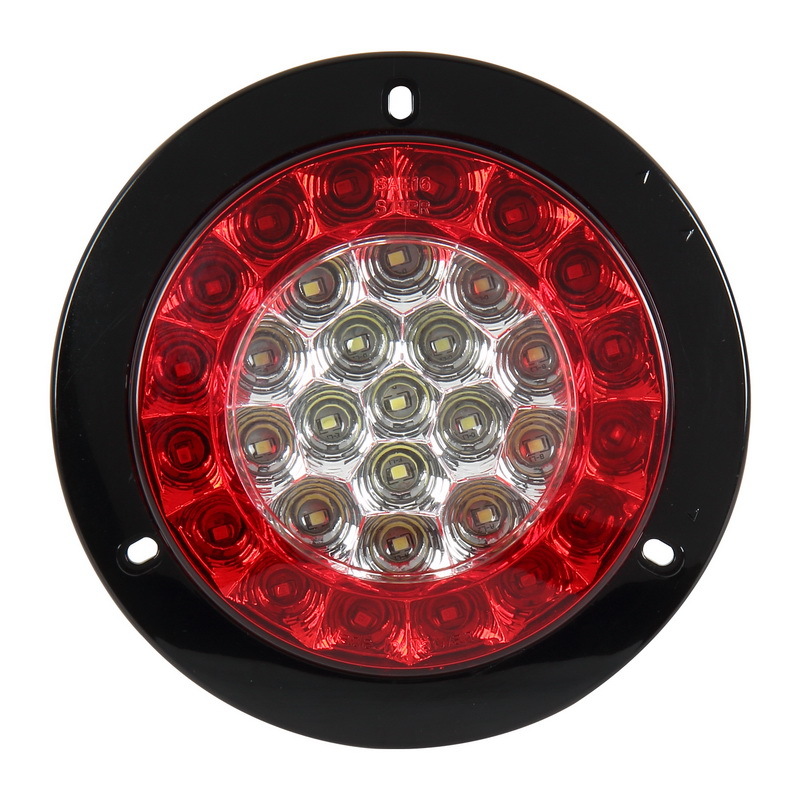 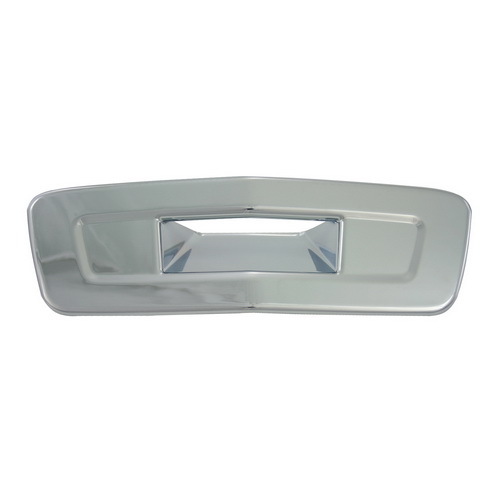 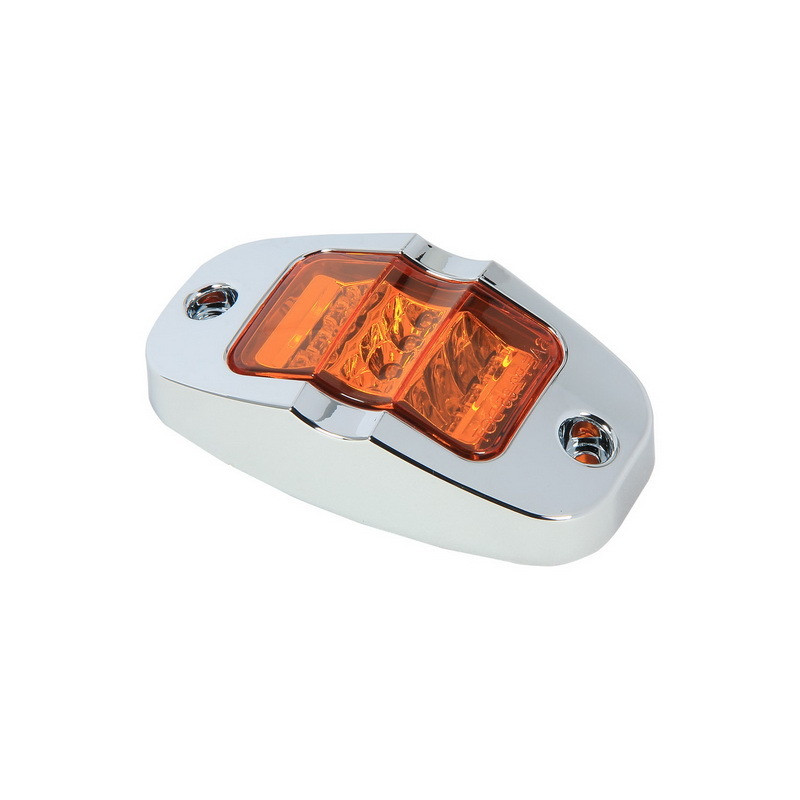 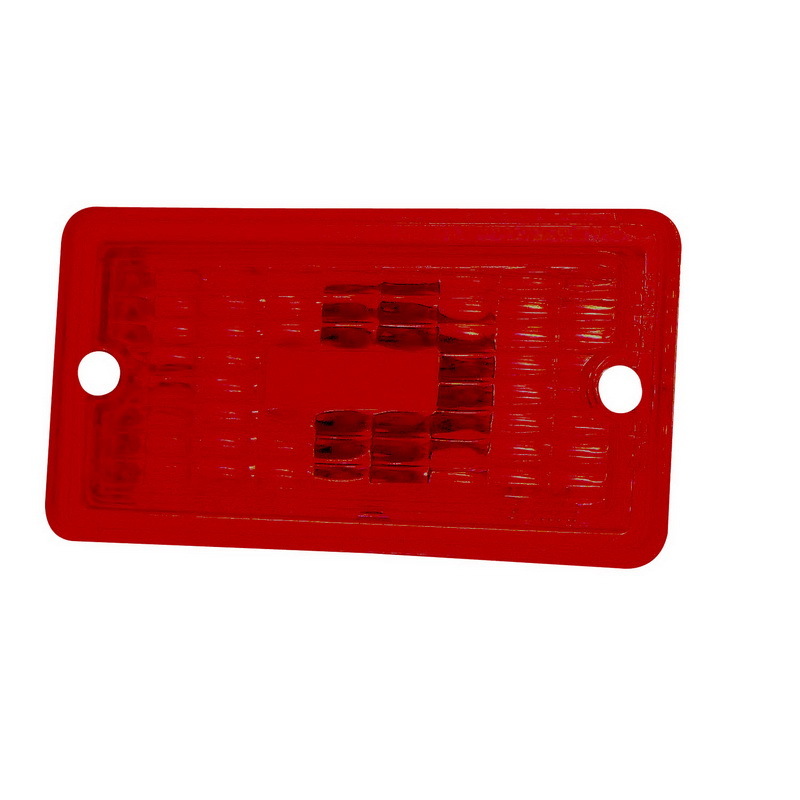 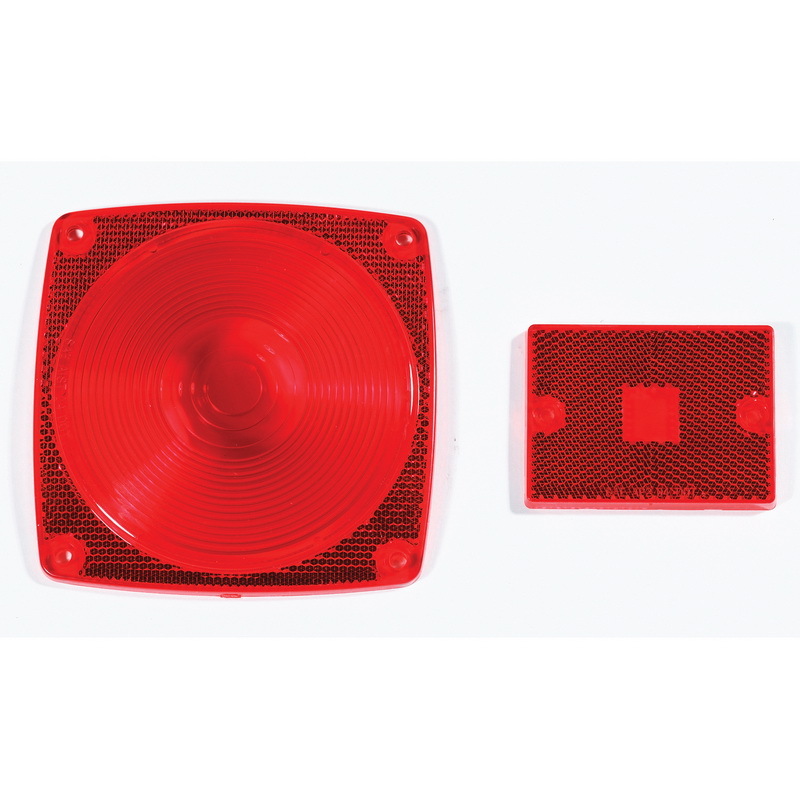 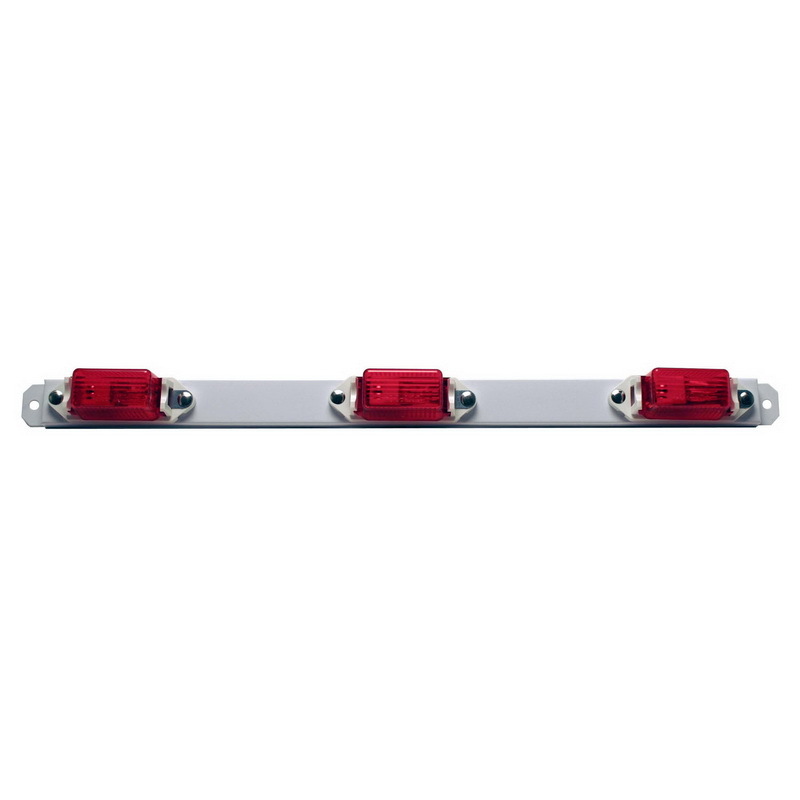 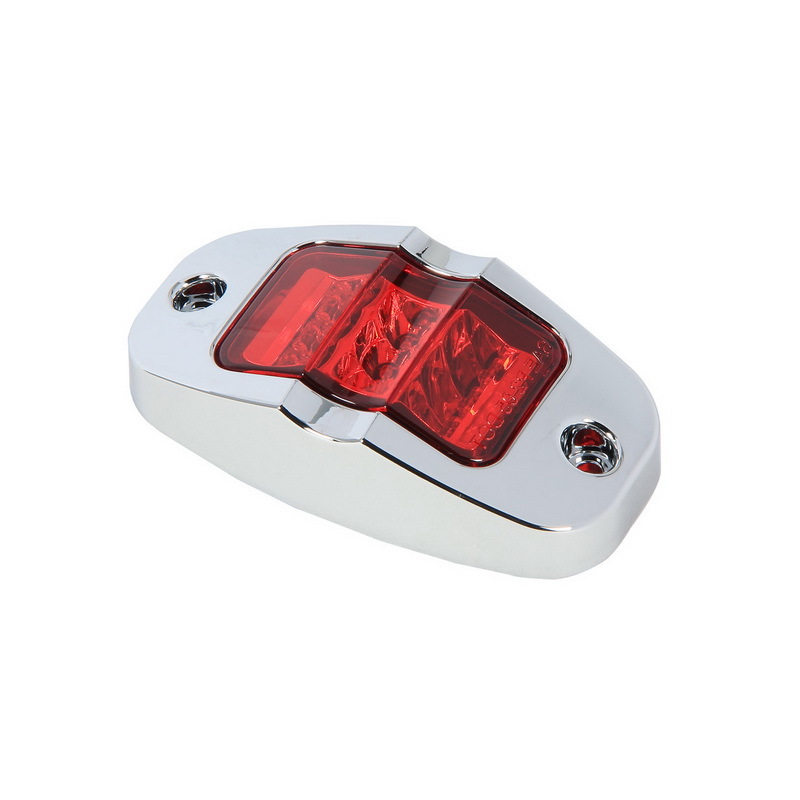 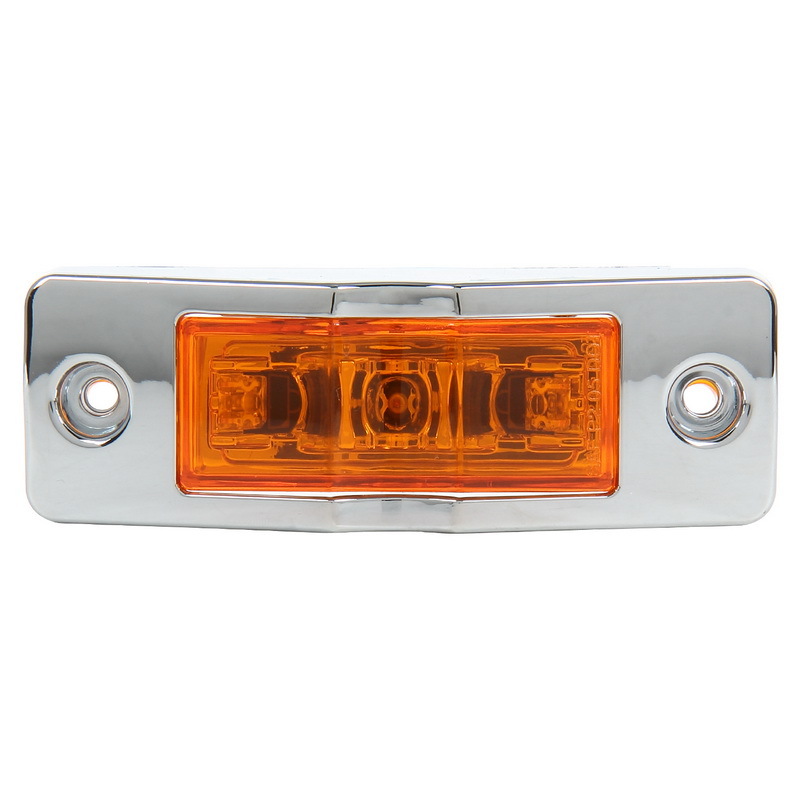 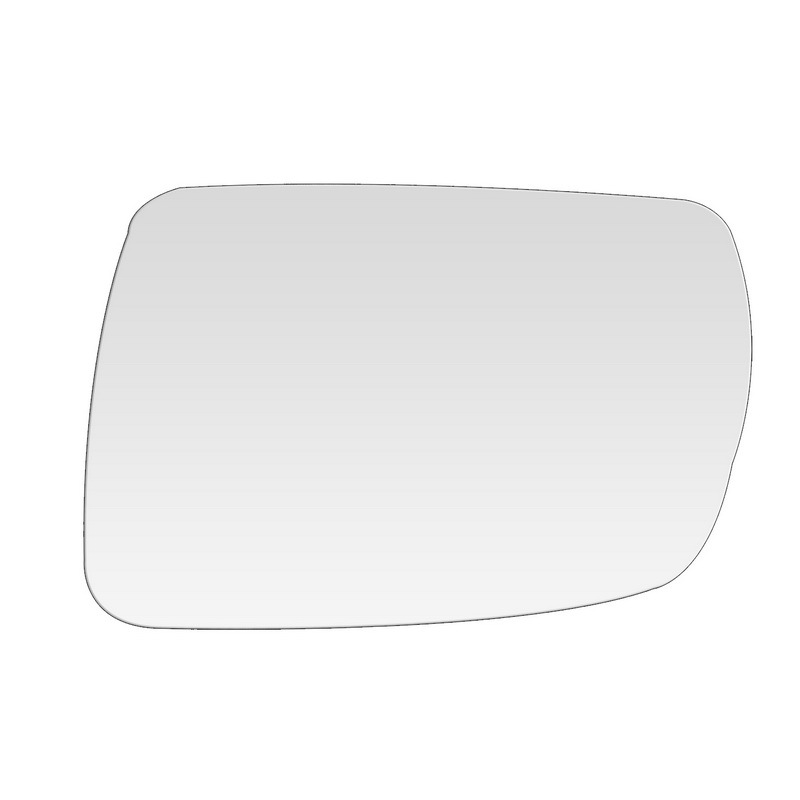 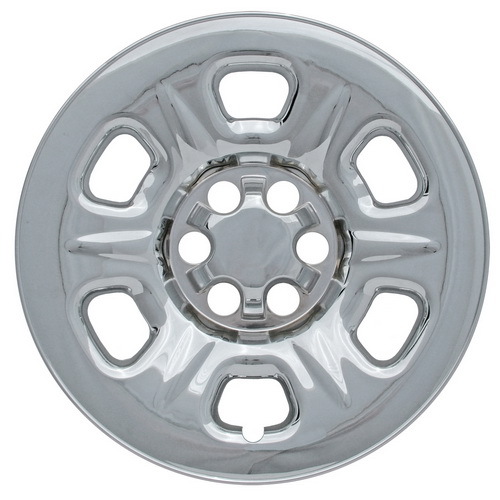 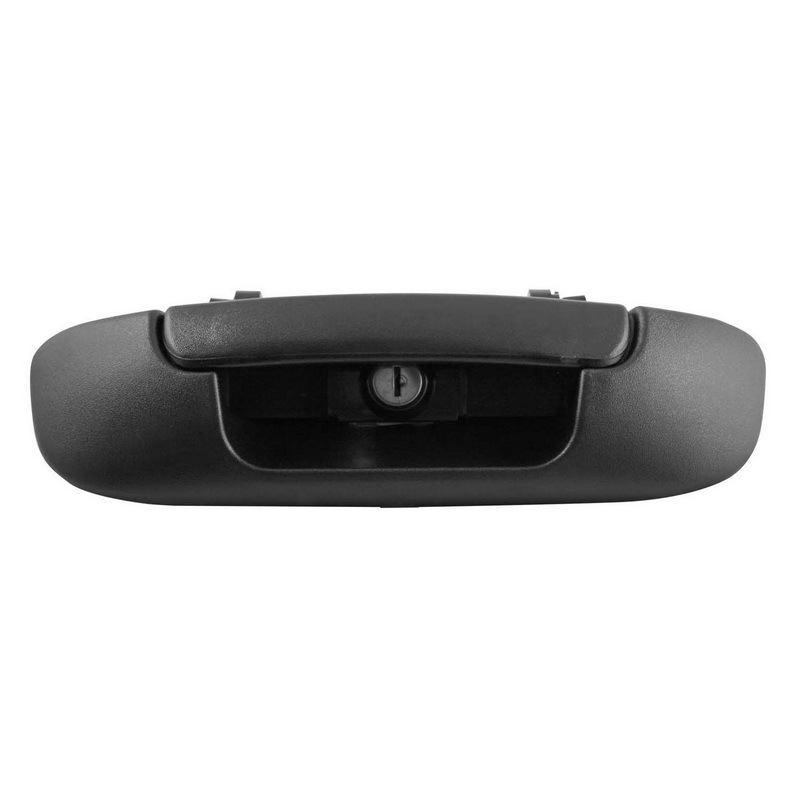 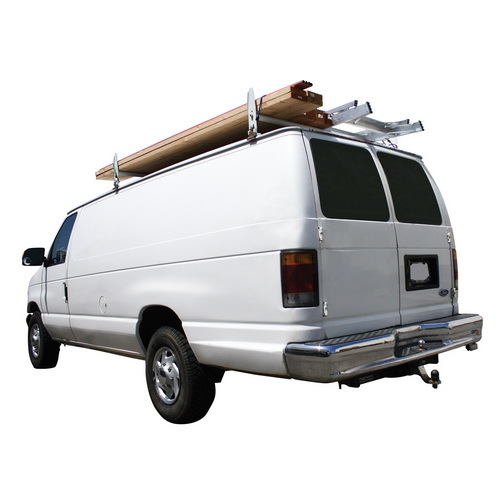 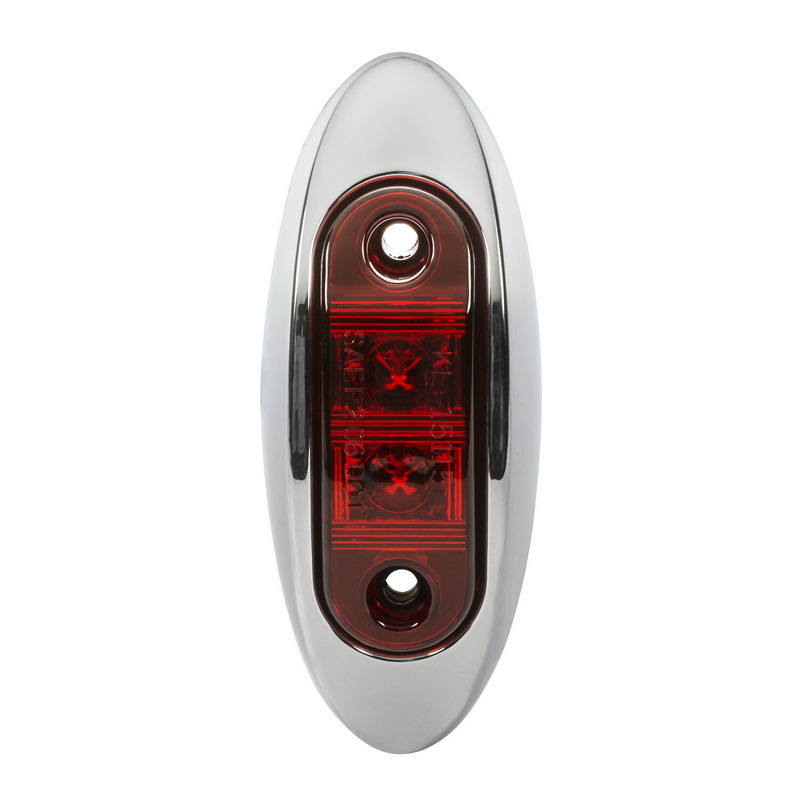 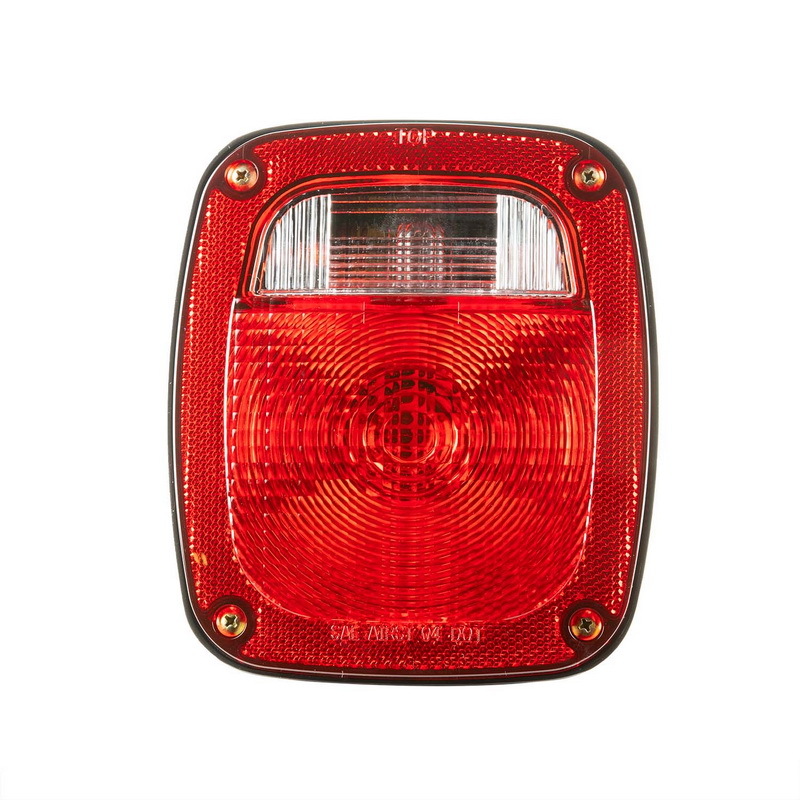 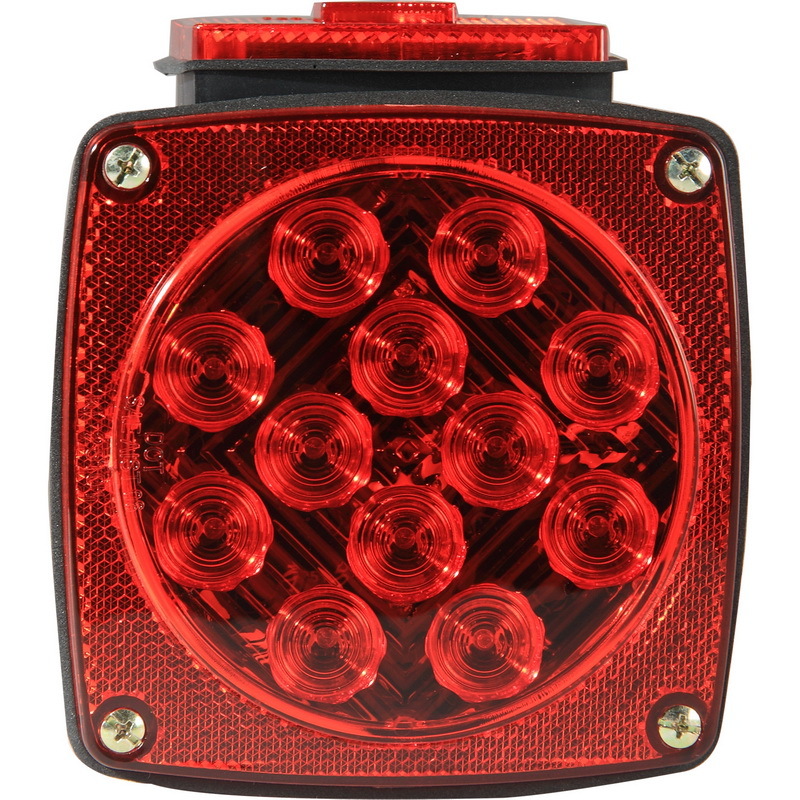 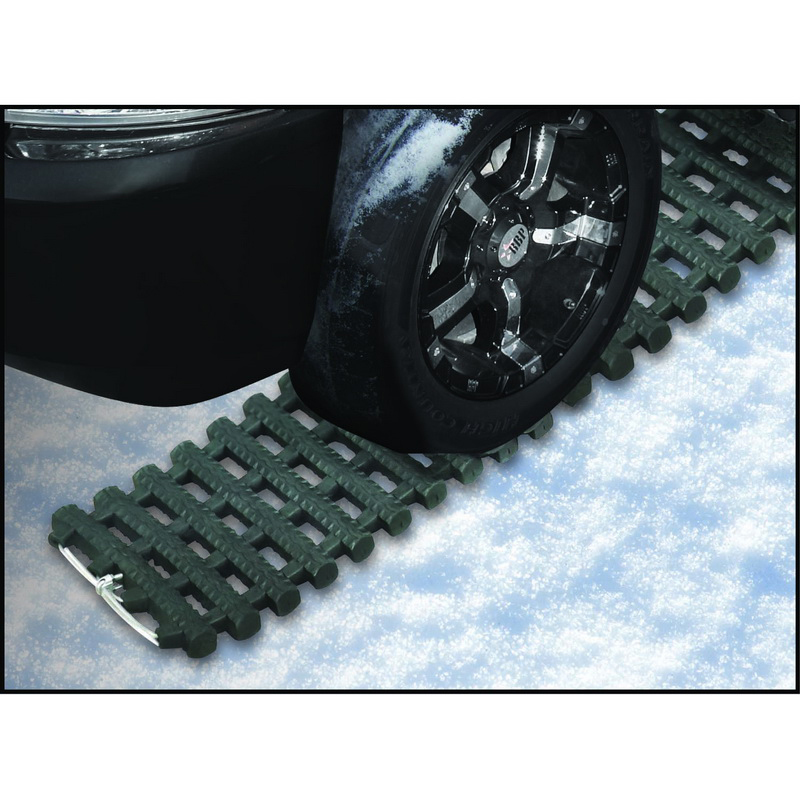 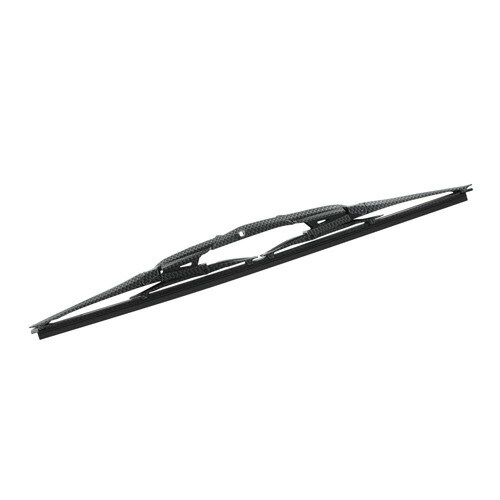 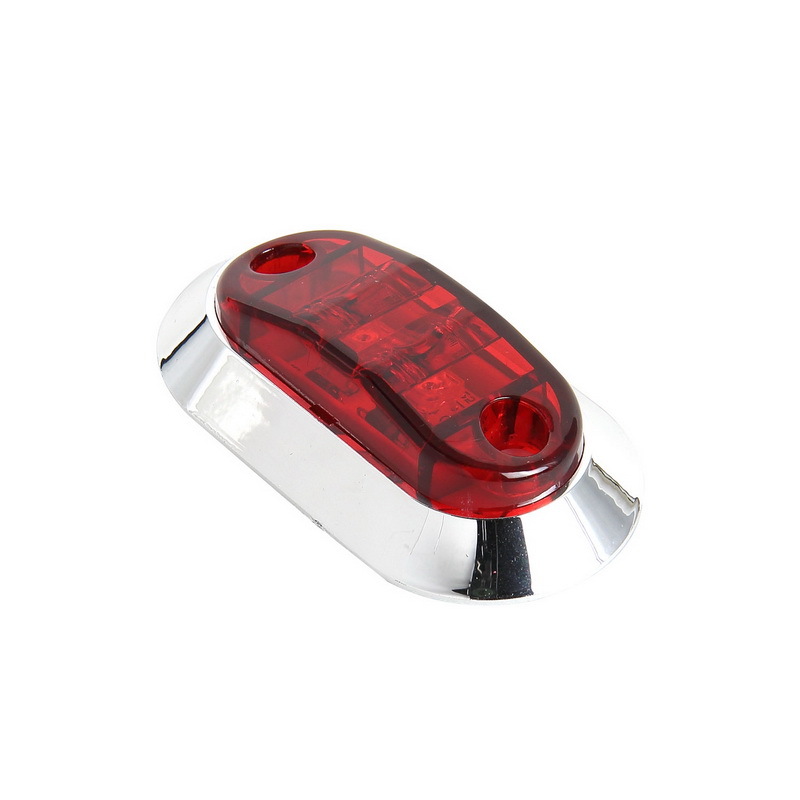 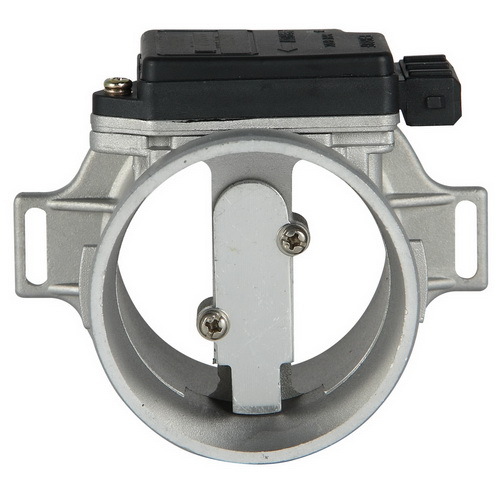 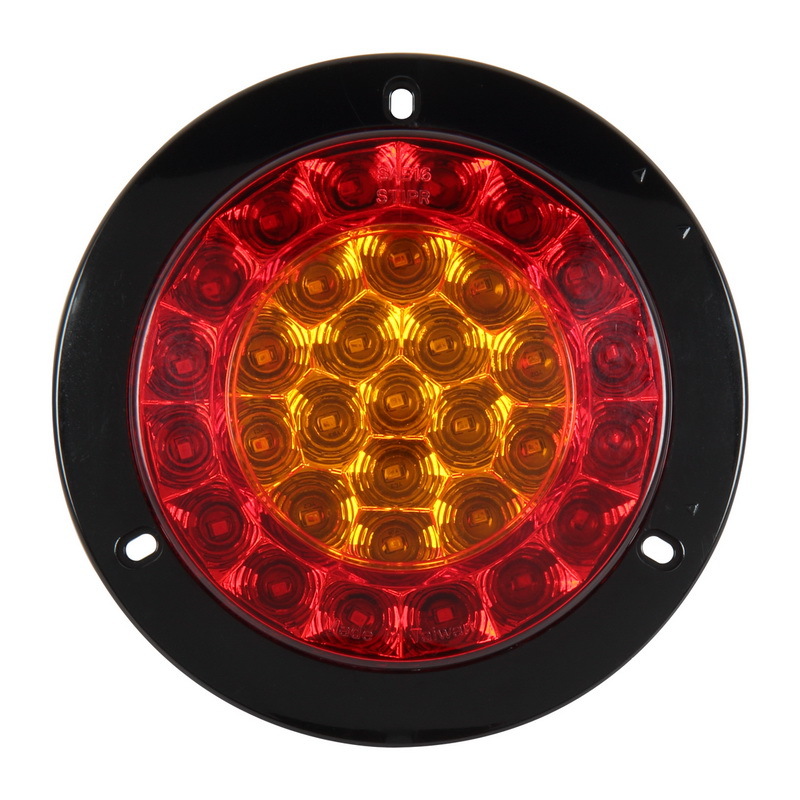 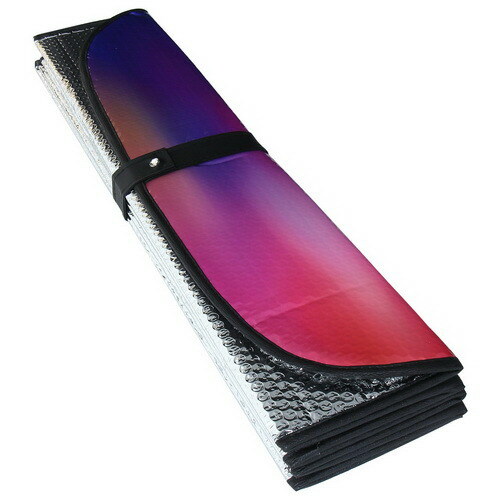 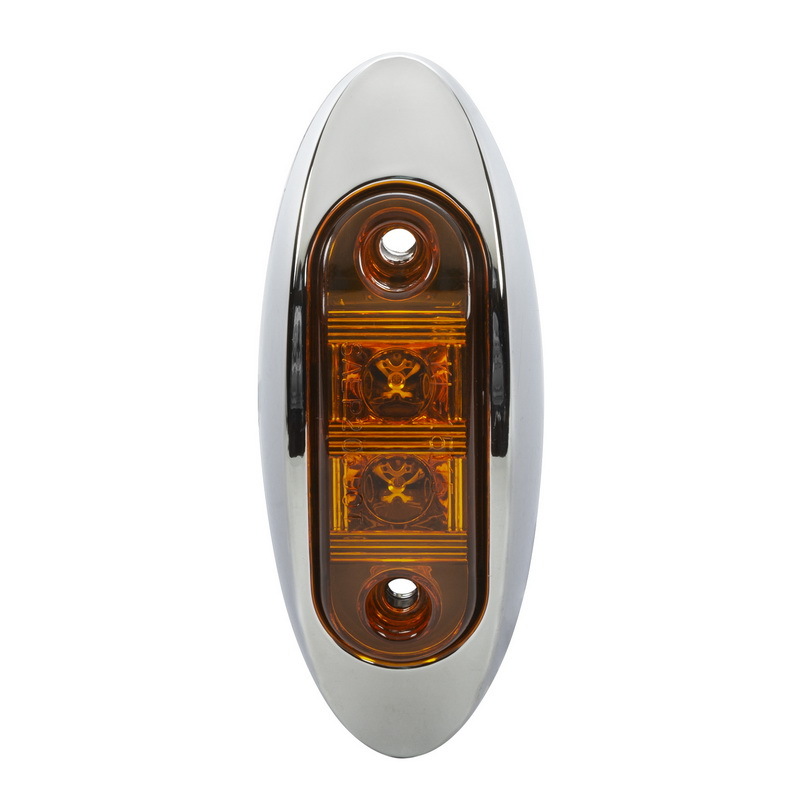 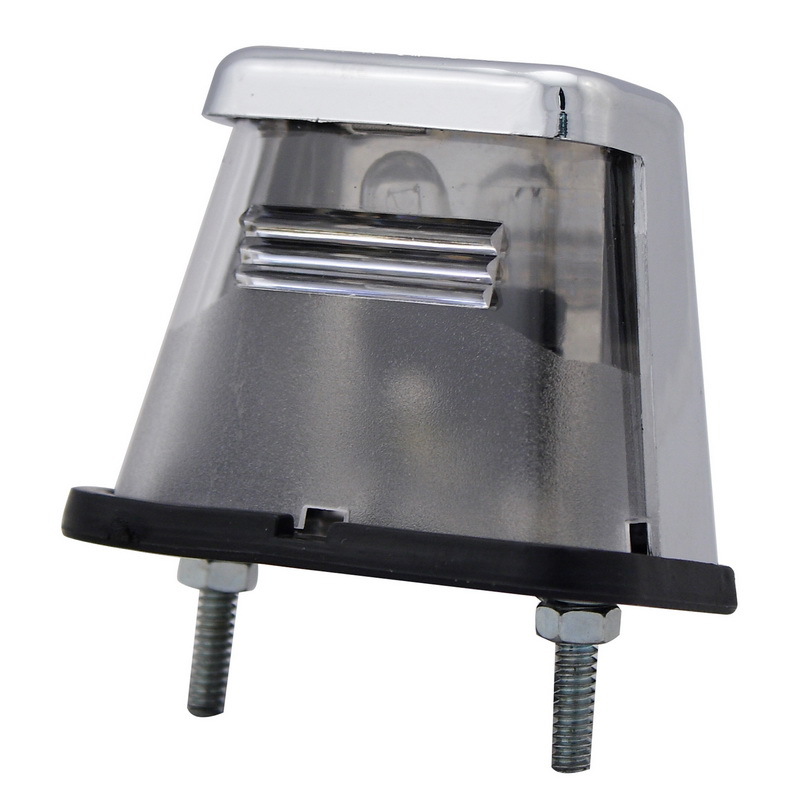 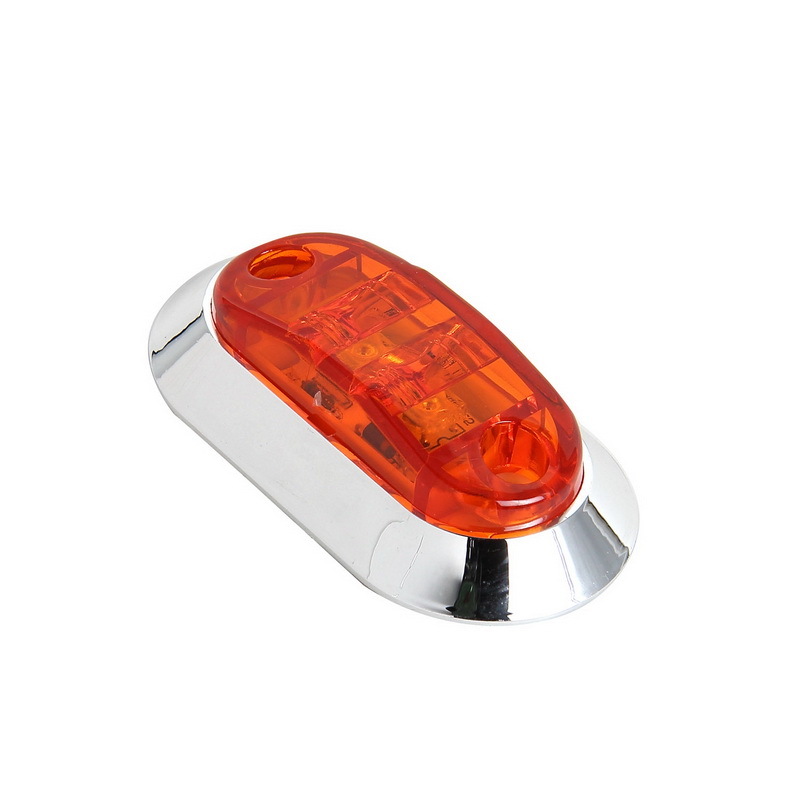 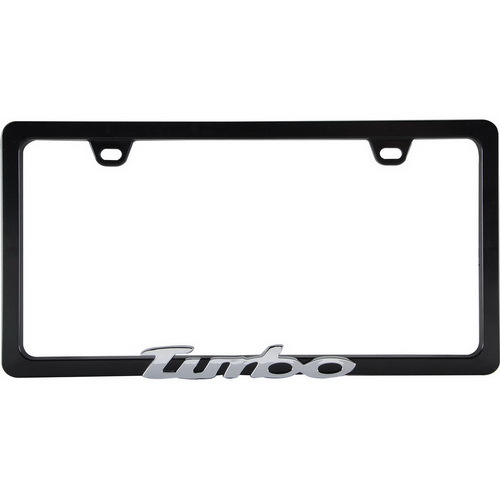 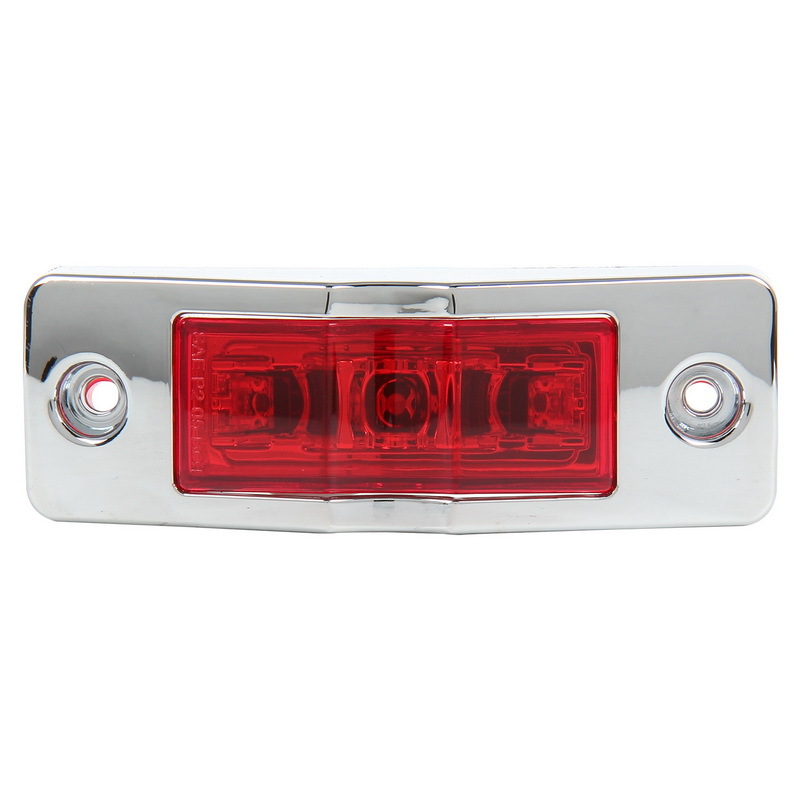 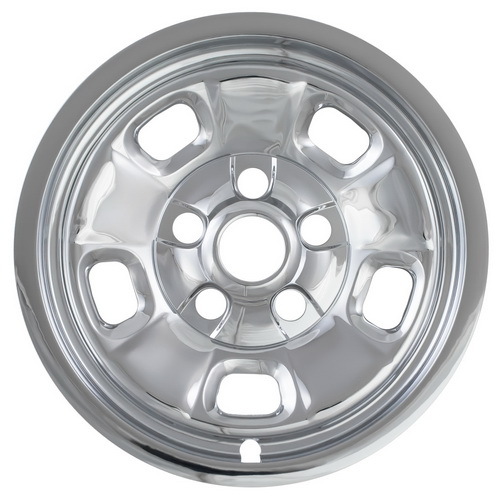 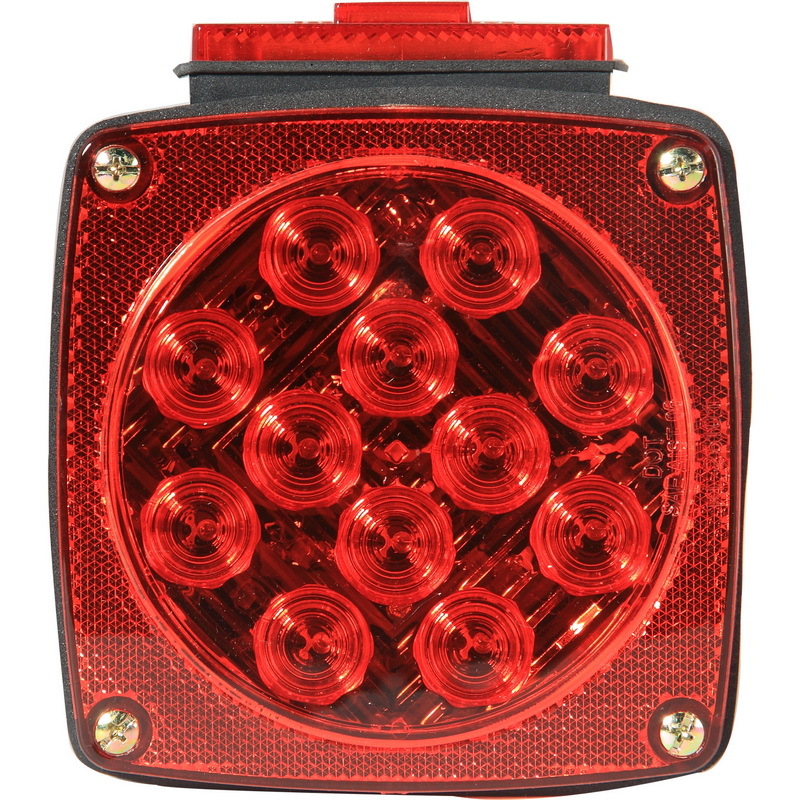 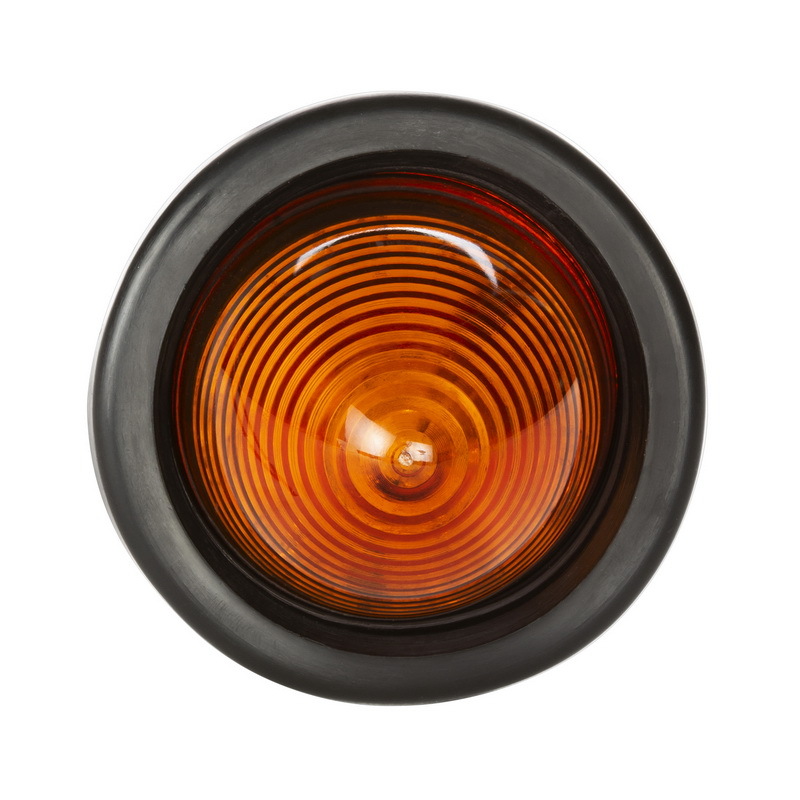 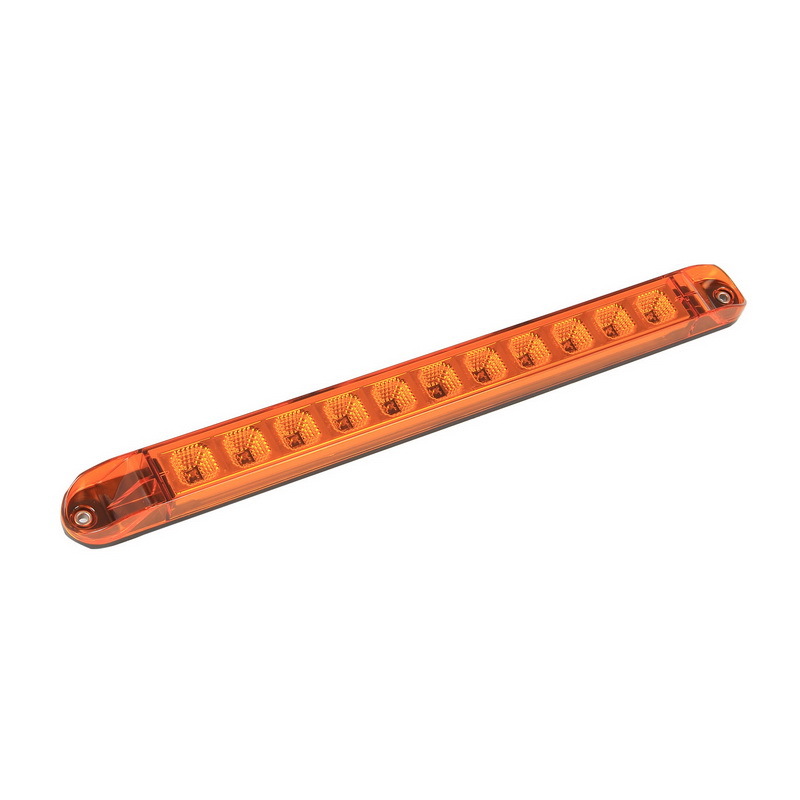 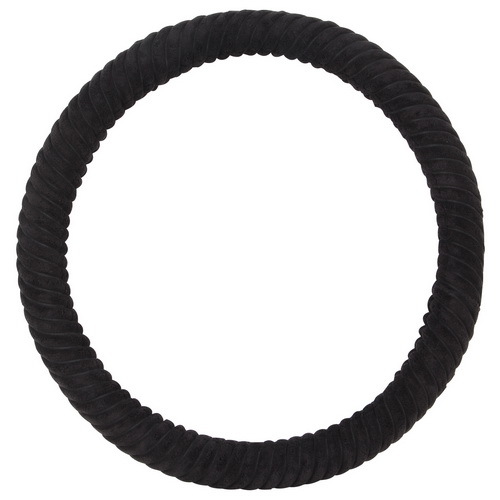 The magnetic mounts attach virtually to any steel surface and allow easy placement of tail lights. 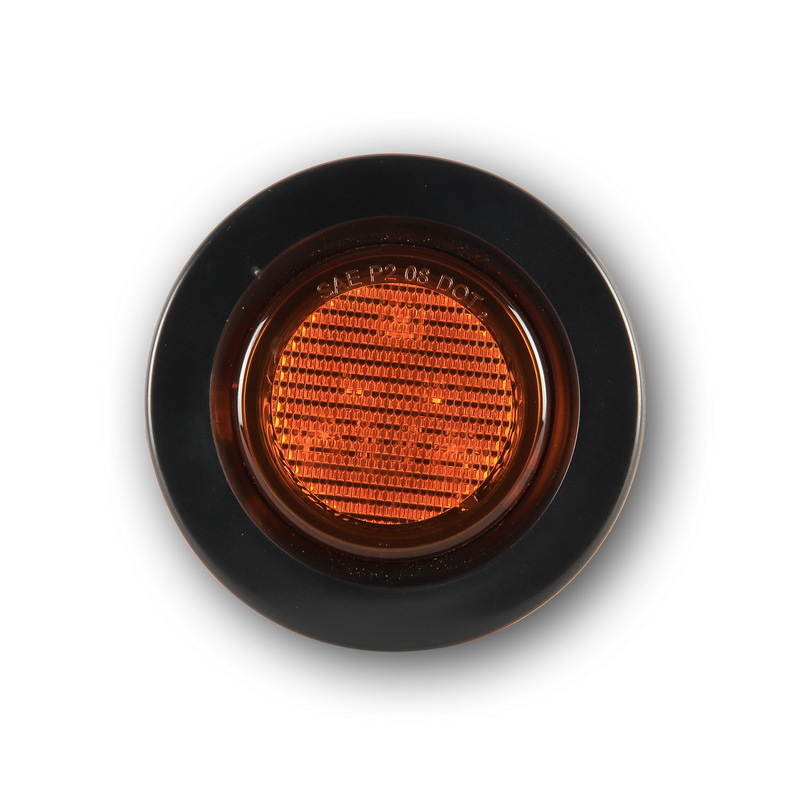 These magnetic lights are sold in a kit.